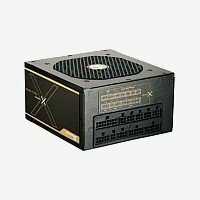 Connecting a power supply? 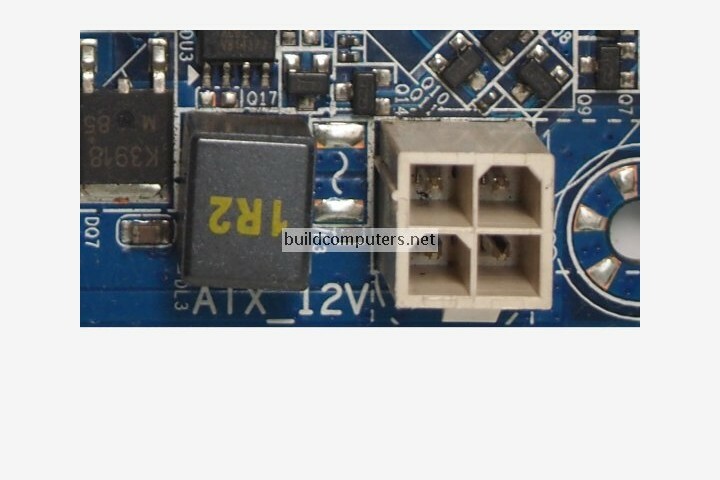 Learn how to identify and connect PC power supply connectors with this full picture guide. 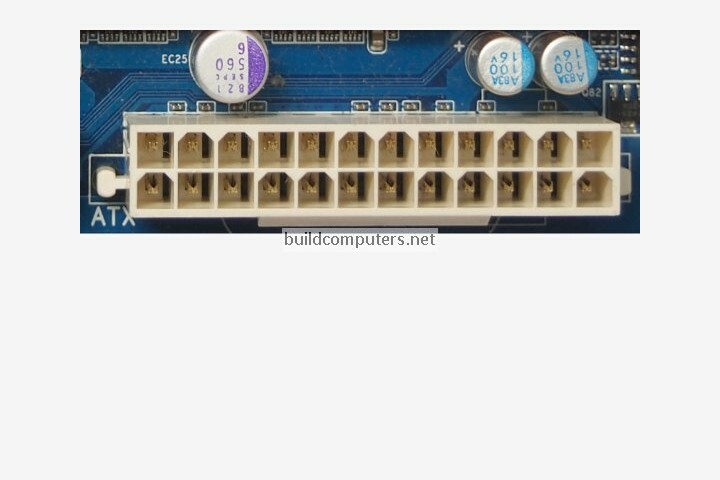 Let's begin with some good news: All computer power supply connectors have a foolproof design such that they can only be connected in a single direction (so there's no way to mess up here). 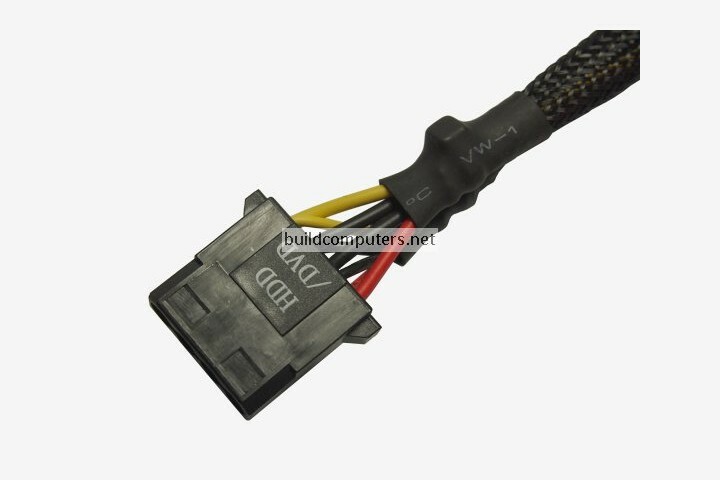 And while a power supply looks like a big mess of cables to the untrained eye, there's only a few types of PC power connectors that you'll need to know when connecting a power supply. 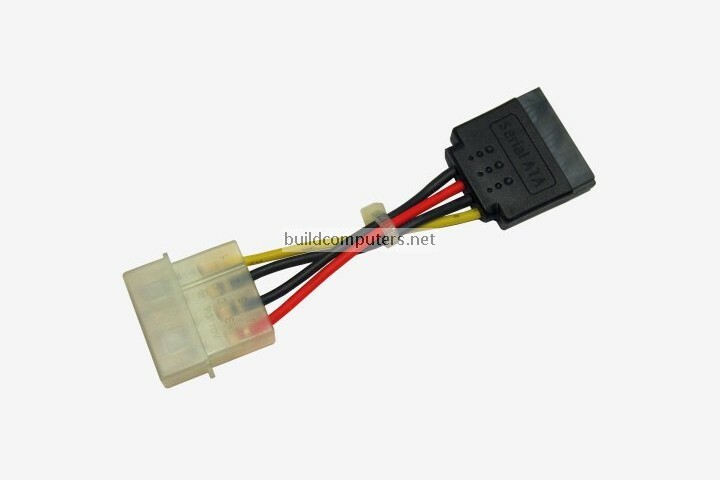 Since SATA and Molex power connectors do not have clips, be sure to insert them firmly so that they won't come loose or get disconnected. 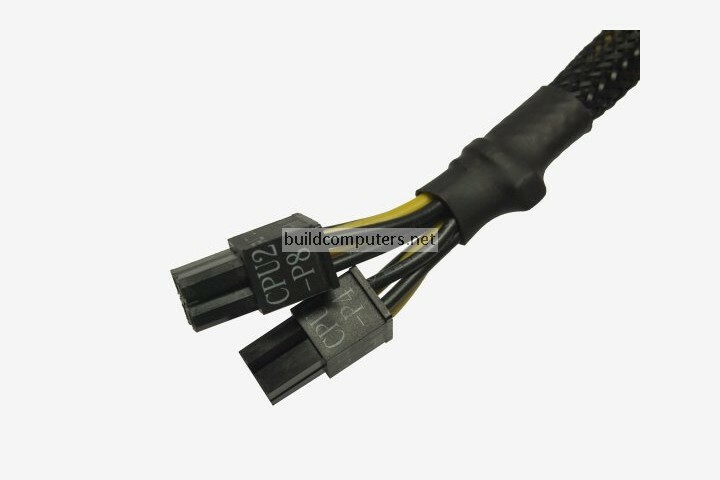 Note: For most computers, you will just need to connect a single 4 pin connector. 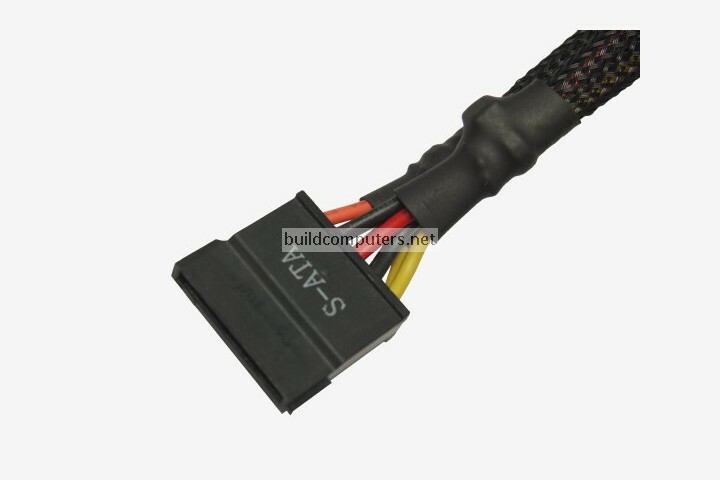 Note: Always make sure that your SATA power connectors are fully inserted. 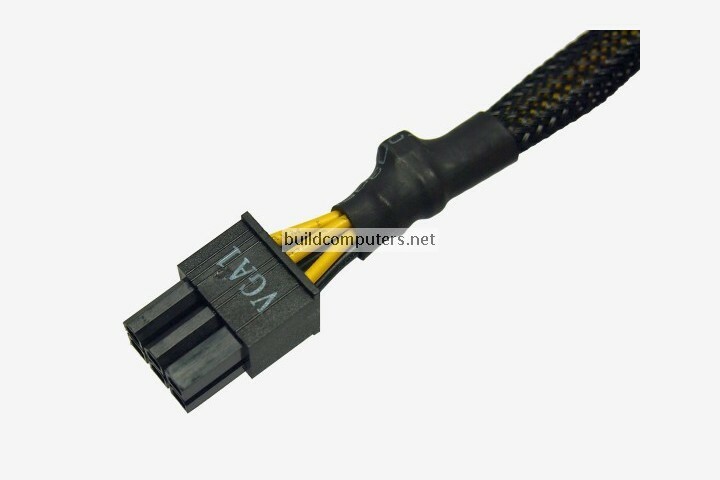 Since it doesn't have a clip, this PC power connector tends to loosen and detach itself. 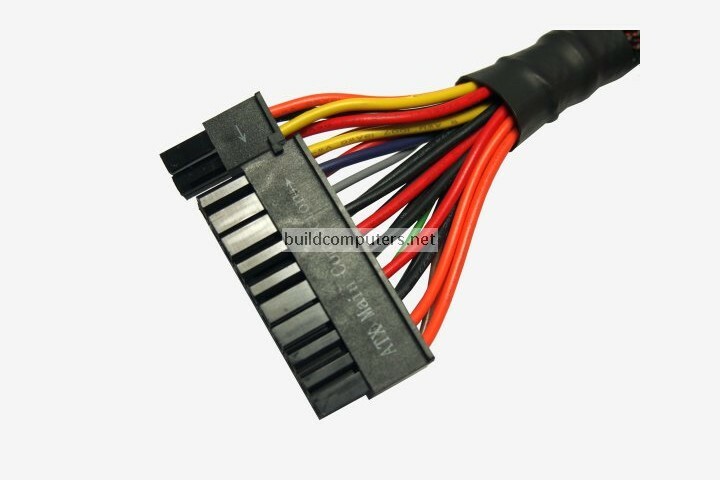 Note: Whether a graphics card requires this power supply connector will depend on its power consumption. 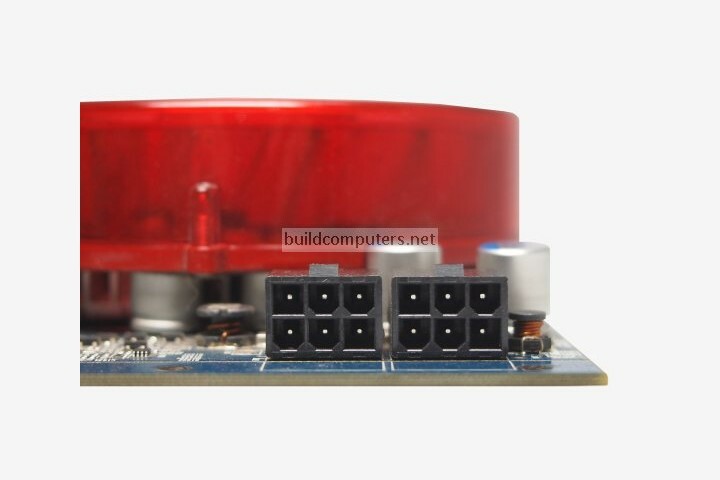 Low end graphics cards may not need it at all, while high end graphics card (such as the one pictured below) may require up to two such connectors to run. 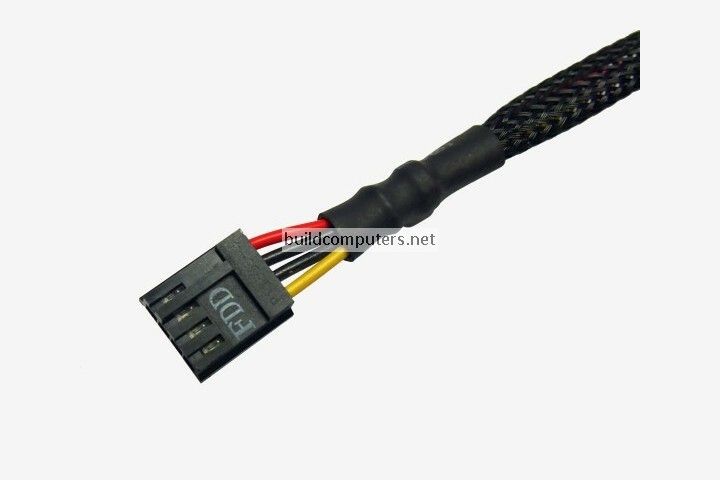 There are also 8 pin (6 + 2) PCI Express connectors that deliver more power than the regular 6 pin connectors. 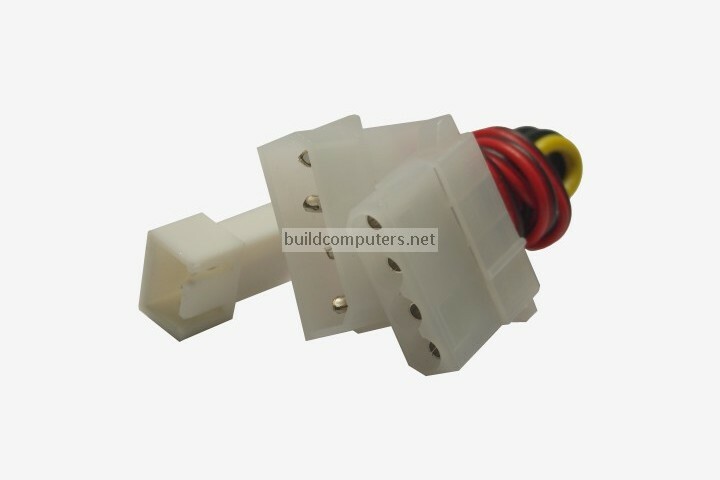 Note: This connector has been obsolete for ages, but we are including it in this PC power connectors guide because you can still (strangely) find it on modern power supply units.